By market capitalization, bitcoin is by far the largest digital currency. That heft does add some functionality and increases bitcoin’s allure among professional crypto traders. 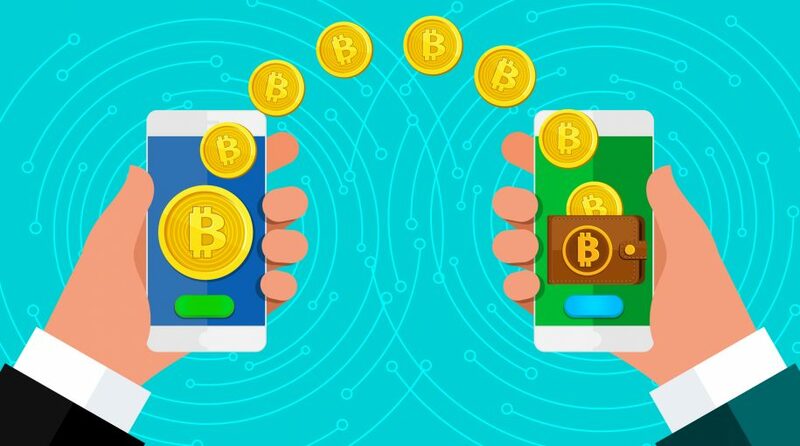 “If you want to own the asset that you can actually use today and that people are functionally using, it’s bitcoin,” Bart Smith, head of digital asset at trading giant Susquehanna International Group, said in an interview with CNBC. As of 11:30am Eastern on Thursday, bitcoin was trading around $6,189 with a market value of $106 billion. “Bitcoin, the largest cryptocurrency by market cap, has been just one of many digital coins in the crypto universe that has been under increased scrutiny in recent months as regulators try to determine how cryptocurrency should be used,” according to CNBC.